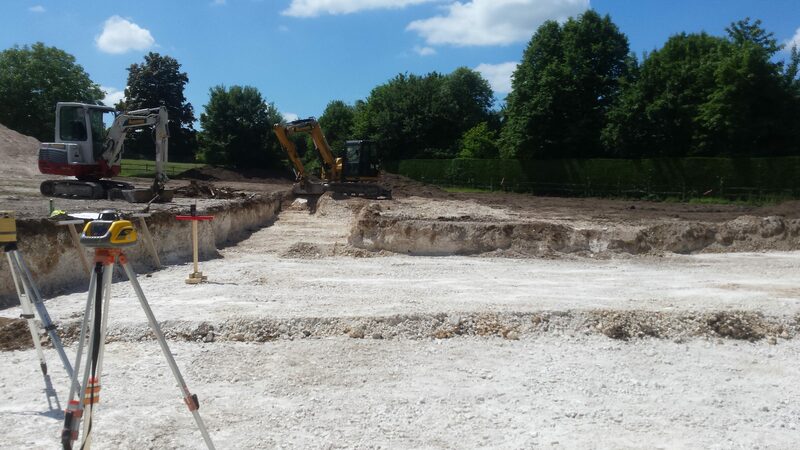 At Alexander Earth we provide experienced earthwork specialists to carry out groundwork packages and demolition projects for builders and developers. 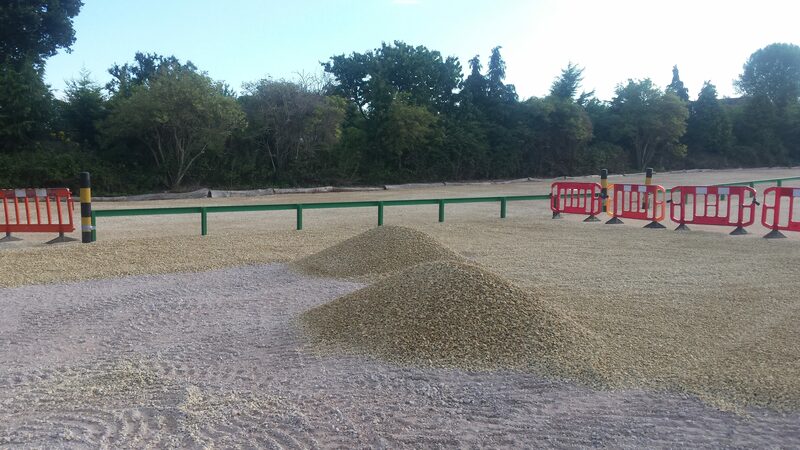 Operating throughout the South East including Surrey, Sussex and Hampshire, we have a highly skilled team who work on both hard and soft landscaping projects, using a range of premium machinery and tools to achieve the best results. During our time working on your project, we are able to meet tight deadlines, be considerate of neighbours with our working hours, and tidy the area once works are completed. Through this full service package, we have built a trusted and reliable reputation amongst our clients, many of whom we work with time and time again. As part of our groundworks packages, we can include woodland management, such as tree clearance, mulching and brush cutting. 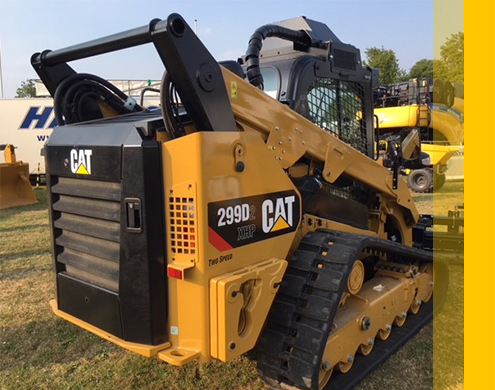 Popular in the USA, we are one of the few UK companies to operate the CAT 299D2 XHP Track Loader, a state-of-the-art, multi-functional hydraulic system, ideal for woodland and earthwork project. It’s innovative design allows it to efficiently complete landscaping tasks, mulching and the regeneration of road and pathways. For environmentally conscious developers and contractors, it is the ideal plant hire solution as it can recycle materials and has low ground pressure to protect rural and sensitive areas. Previous clients include private woodland estates, local authorities, forestry commissions and outdoor leisure facilities. For every project, we focus on rural sustainability and work with you to achieve your goals and improve the land you’re managing, whilst allowing the natural vegetation and wildlife to thrive.